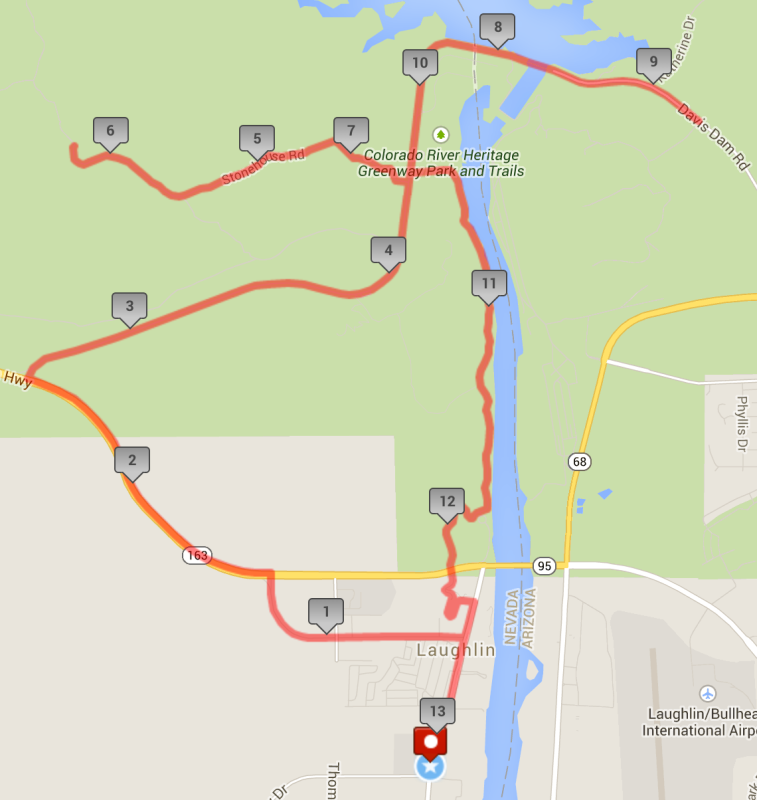 A few months ago I signed up for the Laughlin Half Marathon as part of being a BibRave Pro. 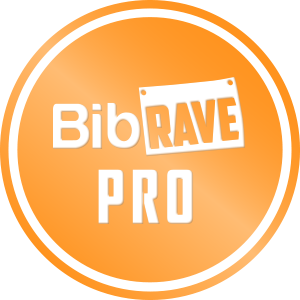 (Learn more about becoming a BibRave Pro (ambassador), and check out BibRave.com to review find and write race reviews!) This race will be taking place in Nevada (and Arizona!). I’m so excited about this awesome racecation I will be taking in December (you should read this post!). We are about 4 months away from the race, and I am starting to get super excited with my training and my trip planning. I will be traveling to Nevada (my first time in Las Vegas/Laughlin) for a long weekend over December 5, 2015. 5 (More) Reasons to come Run Laughlin With Me! 1. This is the inaugural race and it is going to be AWESOME. It is going to have such a scenic course -10 miles Road & 3.1 miles Trail in the picturesque Mojave Desert. It starts mid-strip on Casino Row in Laughlin and travels towards the Mojave Desert and Davis Dam. You get to run OVER the dam, and end up crossing into Arizona – another state AND a different time zone! From there, you head back to Nevada and Casino Row. 3. Rooms are so cheap! Amazing room rates as low as $40 per night are available from the Host Hotel – Edgewater/Colorado Belle. 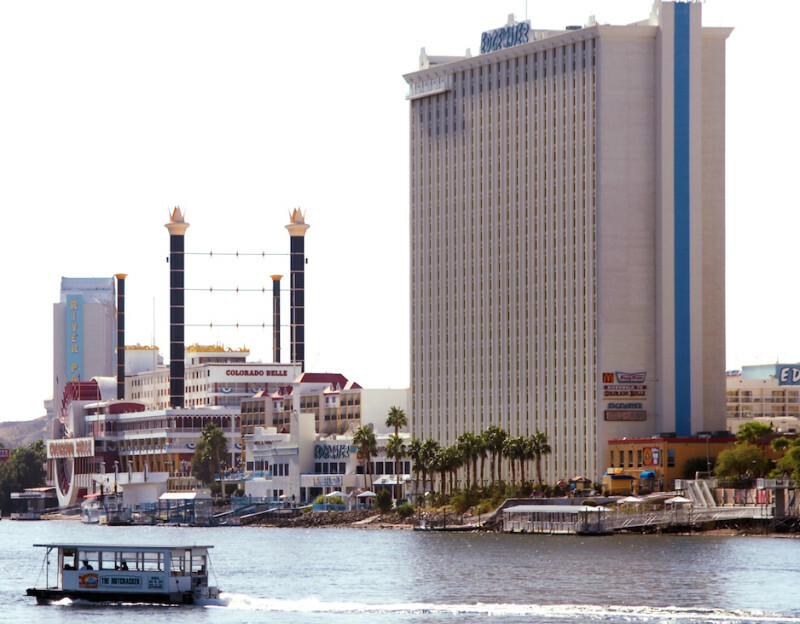 You can call 1-800-677-4837 and mention the CODE: Laughlin Runners 2015 for a discount! 4. After completing your 13.1 mile journey through the picturesque Mojave Desert and receiving your finisher’s medal, you’ll be escorted across Casino Drive to the Edgewater Hotel and Casino Resort CELEBRATION area. Through the Recovery Chute you’ll be treated to a variety of post-race food and other beverages designed to help your body begin the recovery process immediately. (Most of your items will be placed in a bag and handed to you as you move through the tent.) If you are over 21, enjoy our Beer Garden hosted by PINTS at the Colorado Belle whose award winning Brew Master, Chuck Croix will serve up a special Half Marathon IPA Handcrafted Brew! There will also be a live band and other festivities to celebrate! 5. 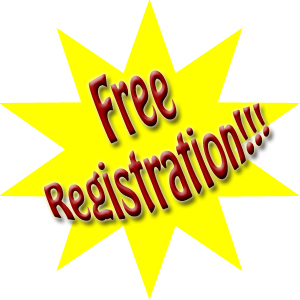 I am giving away not one, but TWO FREE REGISTRATIONS! To enter, please leave a comment below with your favorite reason to Run Laughlin! I will accept entries through August 29, 2015! For those of you who don’t win, don’t despair – I have a promo code for you! “RAVER1” can be used for 25% off your registration and is valid until the end of November! So, what are you waiting for? Sign up and RUN LAUGHLIN with me!!! 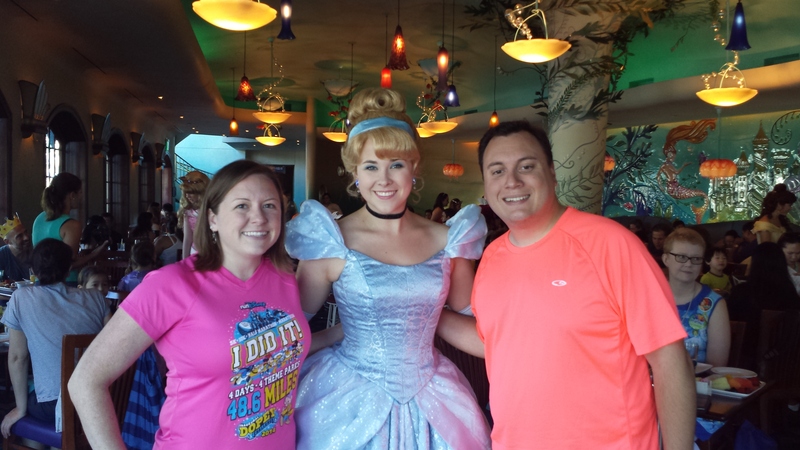 I am linking up with Courtney, Cynthia and Mar for the Friday Five Link-up! Check out their sites for more Friday Five Fun! To say that I have run in 2 different time zones! My first out of state half marathon. This will be my second total. First half was over 1.5 years a go, a free entry will be great motivation to book travel? I love what this race supports! What a great charity! SO many reasons! 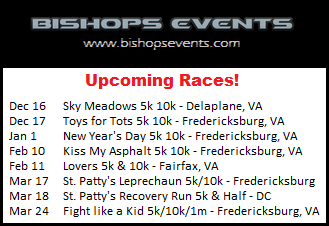 I’ve never done a race further than MD (I live in VA), the two different time zones sound incredibly cool! and love what this race supports! 🙂 FINGERS CROSSED!!! A opportunity to race in another state! I have never been there for one. Second, would love to run a half where I cross a state line and lastly this would be a fun destination race to take my mother in law on!!! I’ve never been to Laughlin. It’s within driving distance, sounds like fun, and would be a great weekend getaway for my husband and I. Sounds like a great race. How fun you get to go to a casino post race to celebrate! I just barely joined this group, so this sounds like a lot of fun. 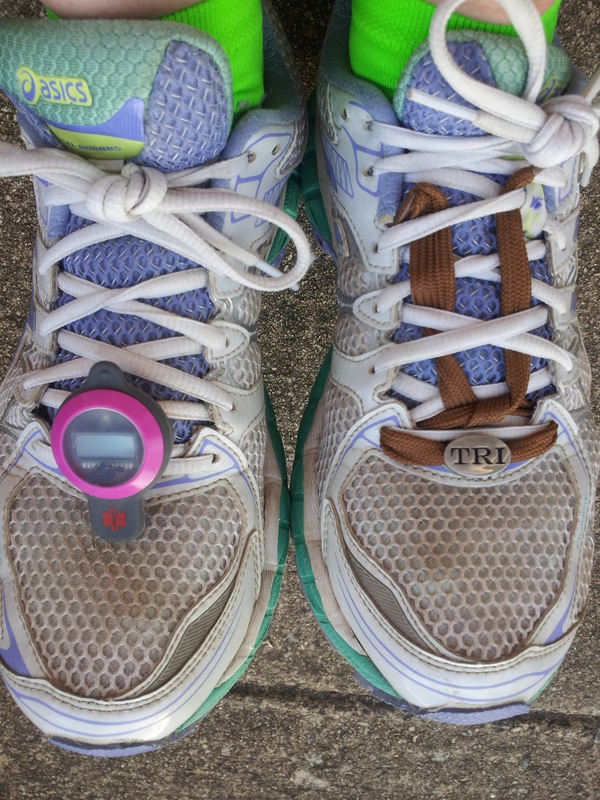 It would be a huge motivation to move on to the half marathon trainer. I’m currently trading for 10ks. 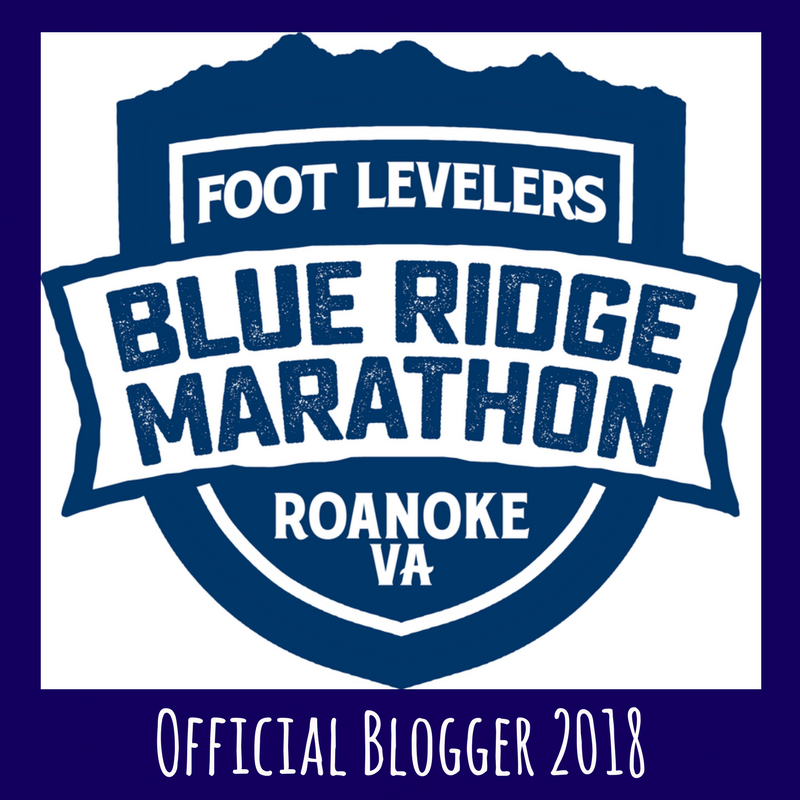 I won a free entry to this race from RunChat and signed up but don’ think I can do it now. Seemed like a fun idea months ago but my schedule has changed drastically! Hi Mar sorry you can’t make it, is your win transferrable? I was informed that the phone number to the Host Hotels is incorrect. Can you please change it to 1-800-677-4837 ? My favorite reason is the first one – crossing over into another state AND another time zone. How cool is that?!? I would love to make this my first half marathon!! !